Today, I have a great new product that I have been using for the last couple of weeks. Maybelline Superstay Better Skin Foundation has been on my radar and face for about 3 weeks now. 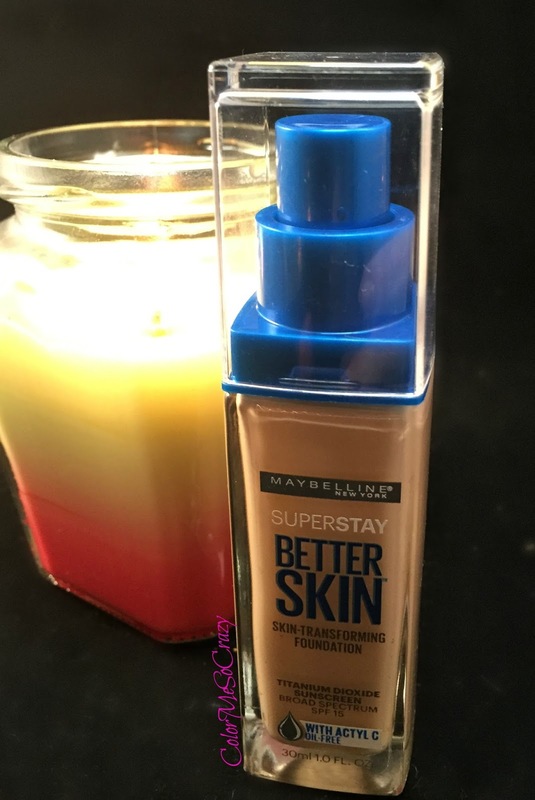 Maybelline Superstay Better Skin™ Foundation can be used for an all-day flawless coverage now and better-looking skin in 3 weeks. 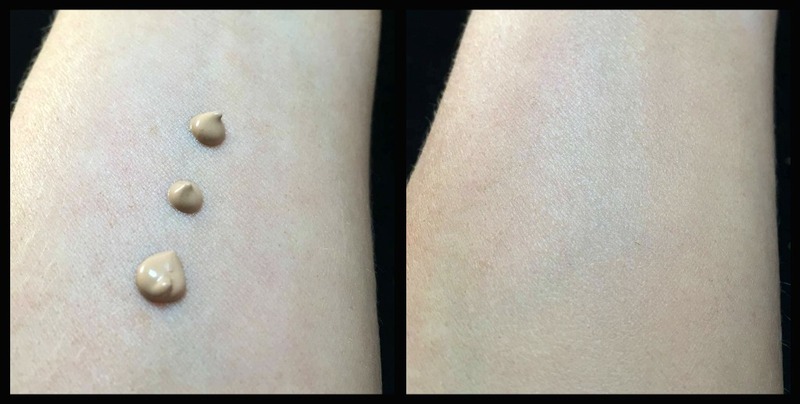 The foundation reduces the appearance of spots, dullness, and unevenness and gives you a brighter, more even, and stress-free skin. With the antioxidant power of Actyl-C, a more durable form of vitamin C. It is available in 12 shades. You can find this in any of your drug stores or superstores. So, as I mentioned I have been using this for about 3 weeks now. 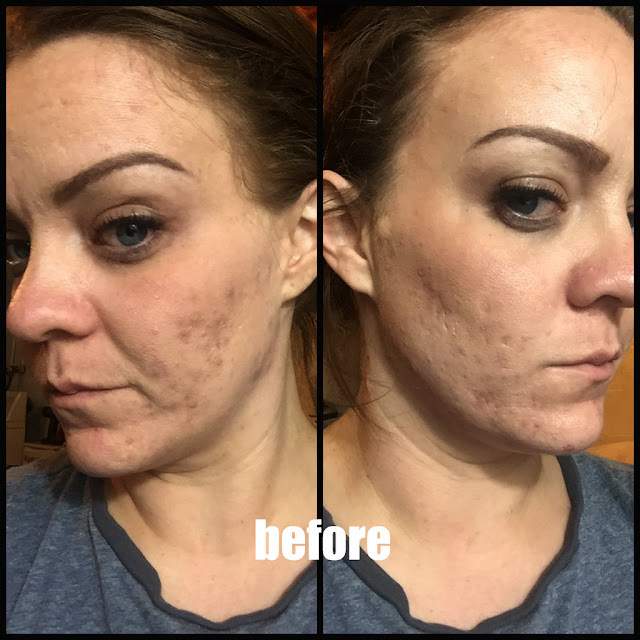 I love the coverage, the formula, the staying power... just about everything about this product- except it makes me breakout! My skin does not like this product. Yes, it does a good job of covering the little imperfections, but for me it creates its own little imperfections. It made me breakout like crazy! Not sure why but my skin did not like this makeup. 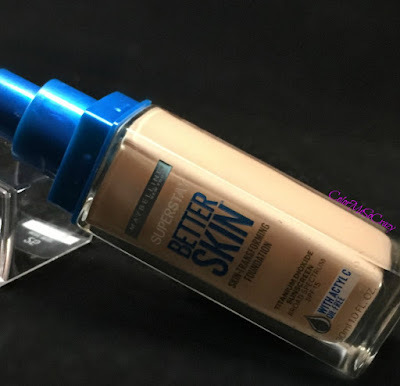 It's quite a shame because I really like this foundation. It was super sheer and did a really nice job covering my face. Have you ever used Super Stay Better Skin? 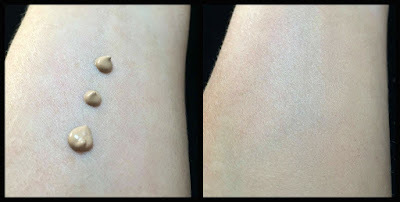 Have you ever used a Maybelline foundation? What did you think?